Want it ALL near the Cultural District? 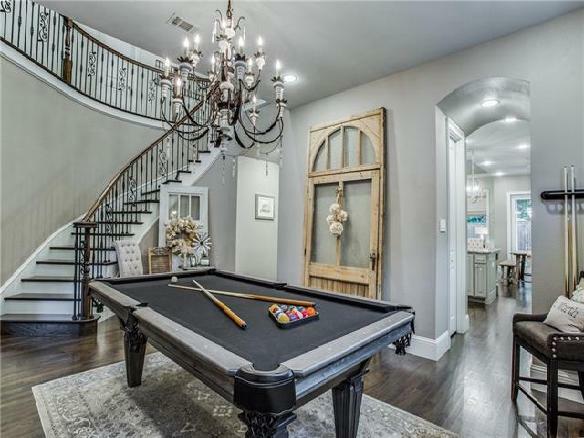 This true 5 bedroom home has 2 master suites, a separate study, 2 living rooms & a dedicated media! 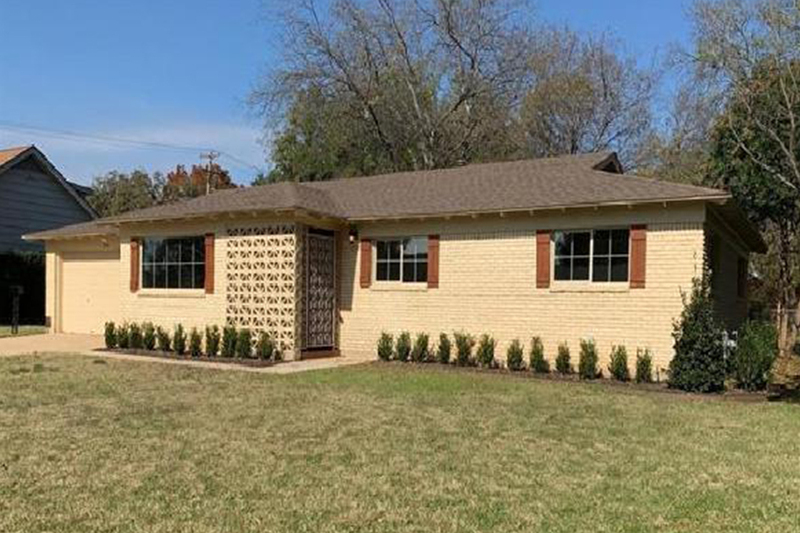 Owners added gated brick courtyard at entry with seating area & iron fencing. 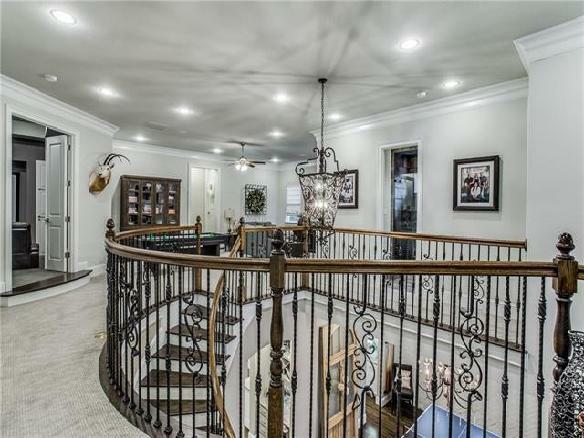 The grand entry welcomes you into the study & formal dining or 3rd living space. 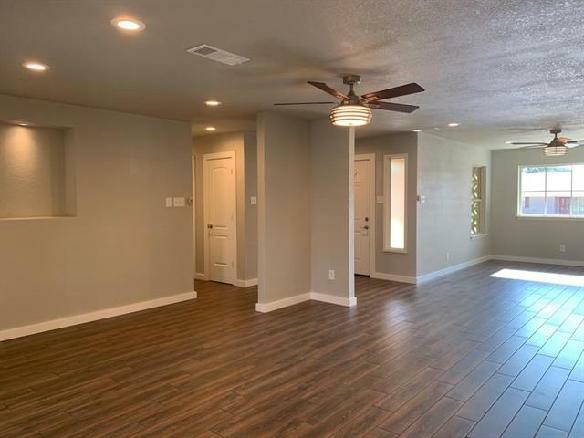 Custom ceiling work and extensive molding throughout. 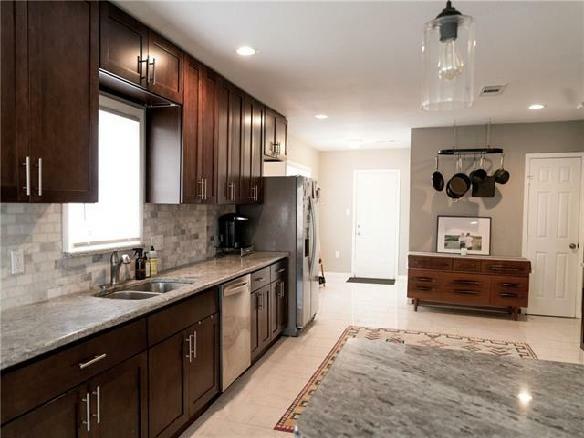 Large kitchen has butlers pantry, coffee bar and wine bar. Extensive Master Suites up and down. 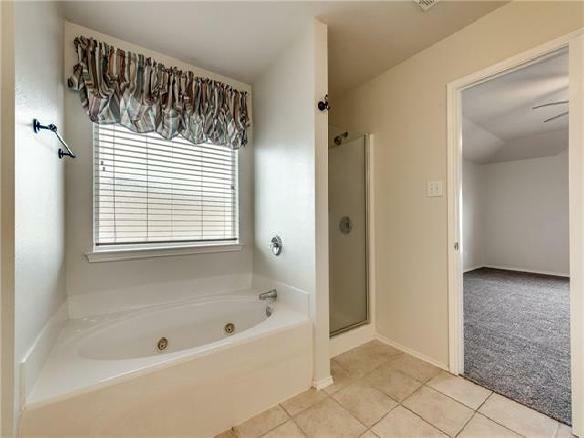 Downstairs master has slipper tub and extensive closet. Large living up and private media suite with custom cabinetry. 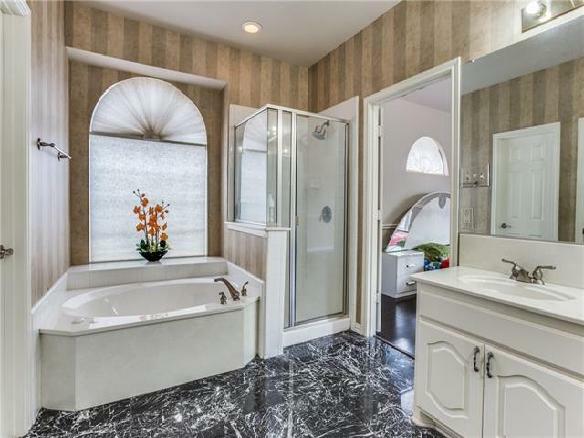 Grand custom showers throughout. Owners added window treatments and fresh paint throughout. Home appraised for eight hundred thousand before courtyard. 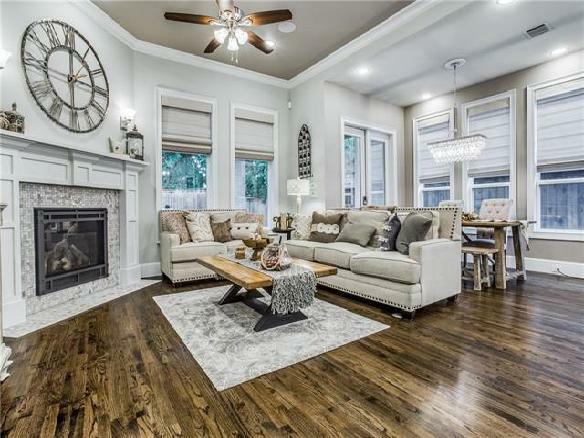 This impeccably kept gem in Tanglewood has stunning curb appeal with mature landscape that invites you through the custom door into the open floor plan. 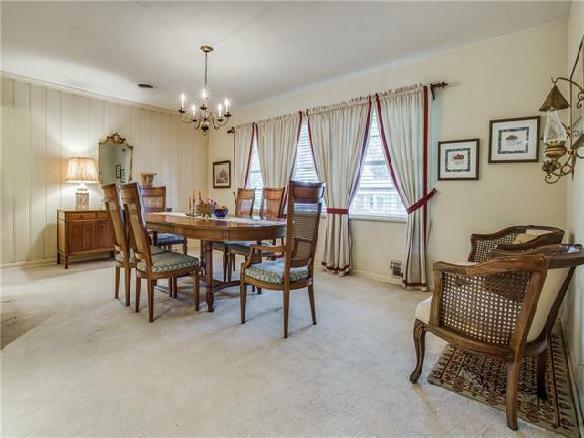 The formal dining has room for extra seating & the large living room has built ins accented by a brick fireplace. The breakfast area adjoins the galley kitchen with coffee bar. Enjoy the desk workspace amidst natural light. 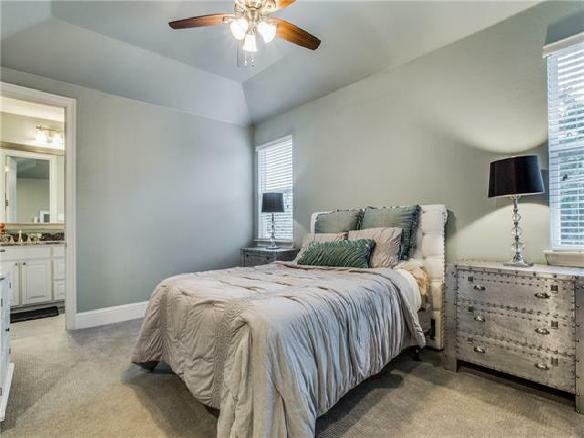 The master bedroom is oversized with two closets & the secondary bed has a walk in closet. 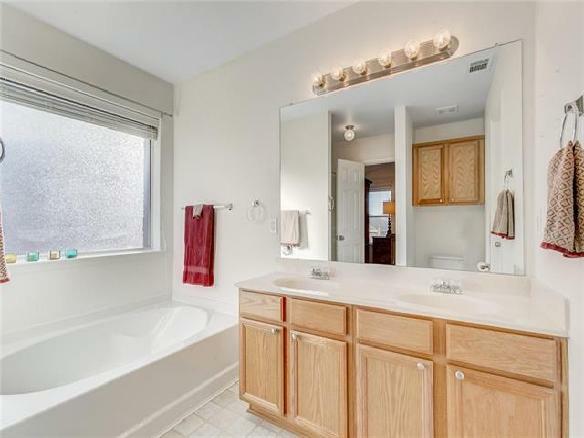 One full bath has remodeled shower & the other has a shower tub combo with linen cabinets. 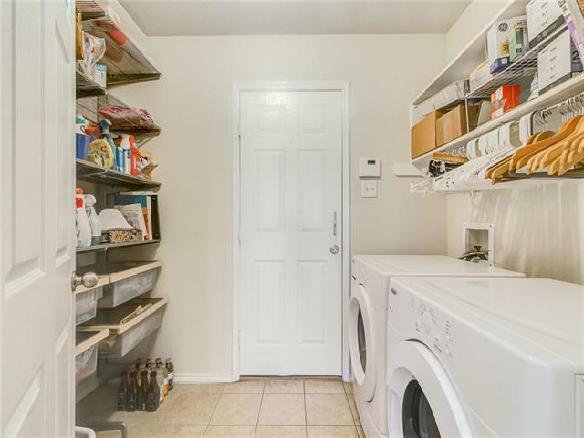 The oversized garage boasts workbench space & room for full size washer dryer. 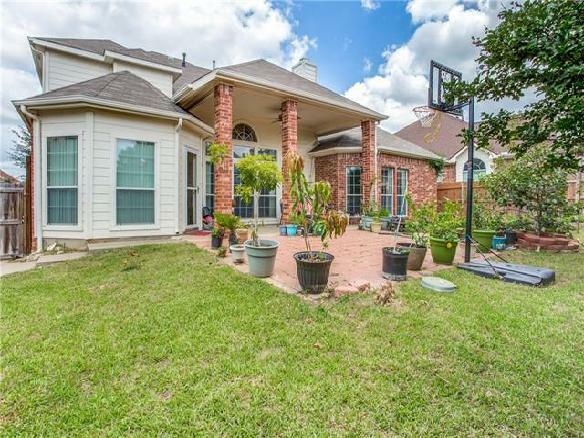 The backyard is stunning with enormous trees & a seating area near the lush lawn. 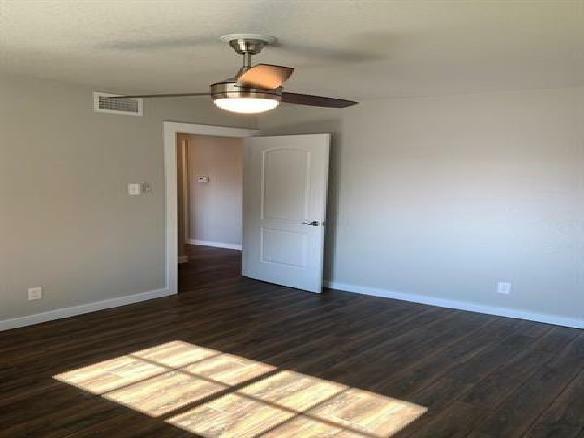 **NEW PAINT*NEW CARPET*MOVE IN READY**Super cute home with view of downtown Ft Worth! 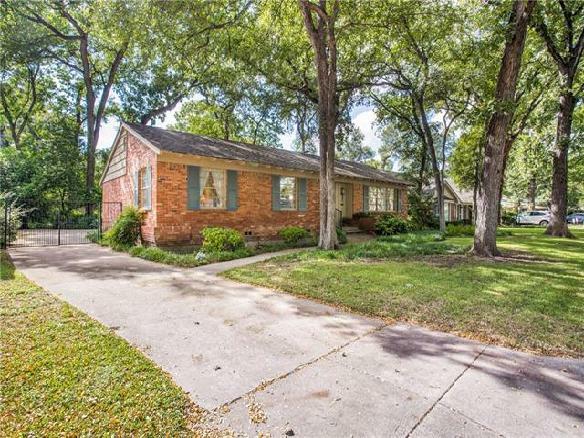 Great location close to Lockheed, walk to elem. school,2 parks, shopping ,dining. 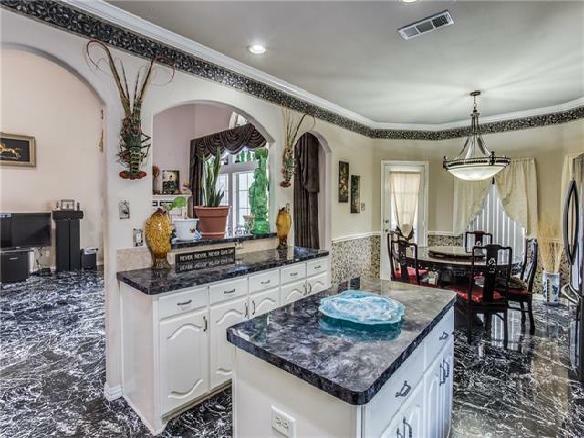 Lots of space to entertain,3 liv areas, formal dining, breakfast nook. Gas start fireplace in large living room perfect for cozy evenings at home. 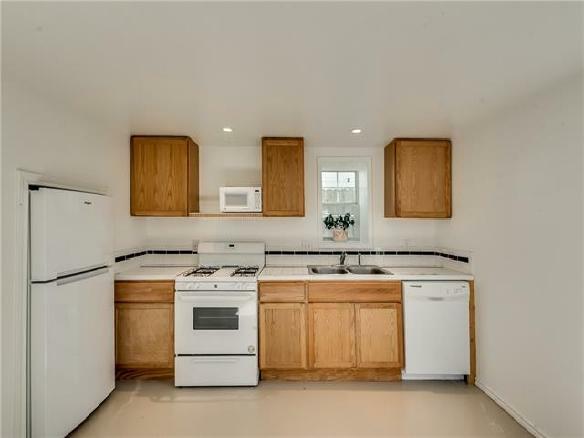 Large kitchen with stainless appliances included! Gas stove, built in microwave, side-by-side fridge freezer will stay. 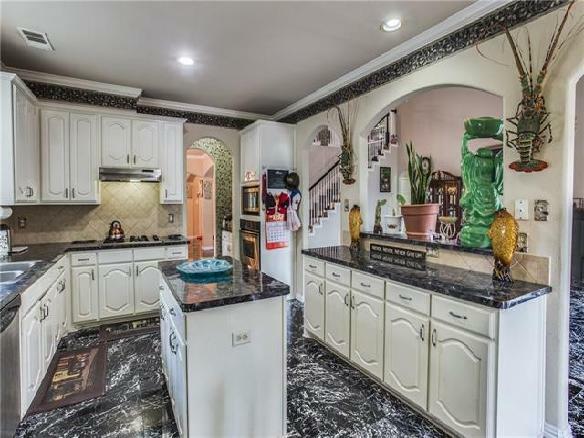 Granite, glass mosaic backsplash, lots of cabinets. 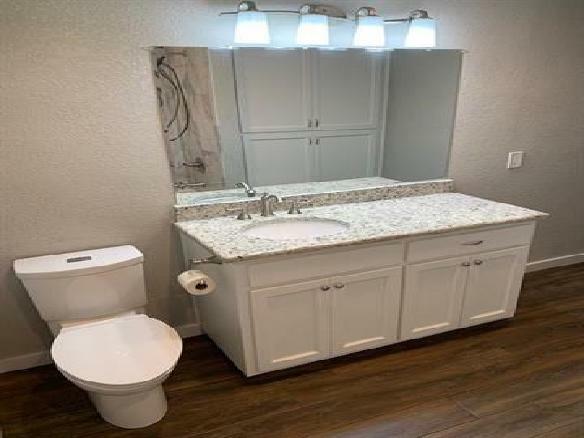 4 bedrooms, laundry space upstairs.Gas AND electric hookups available for dryer.Master has separate jetted tub and shower.Gas tankless water heater. 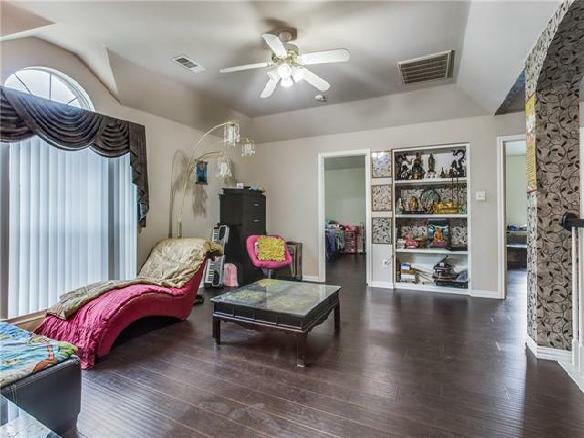 Gaming room with black shelves ,garage shelving, nest thermostats, curtains, rods, storage breakfast nook bench seats stay! 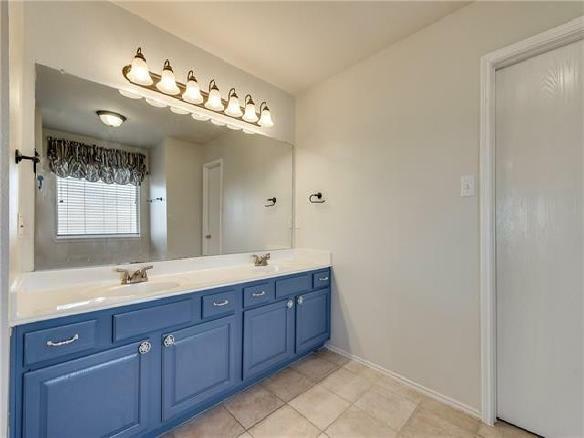 Looking for an Updated Beauty only 1.3 miles from TCU? 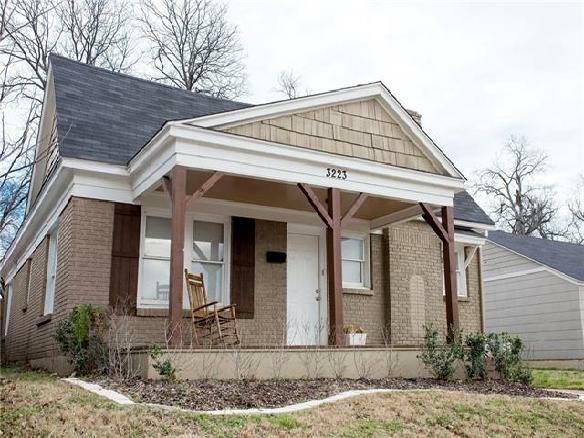 This 2.2 with large front porch has original charm & modern amenities. 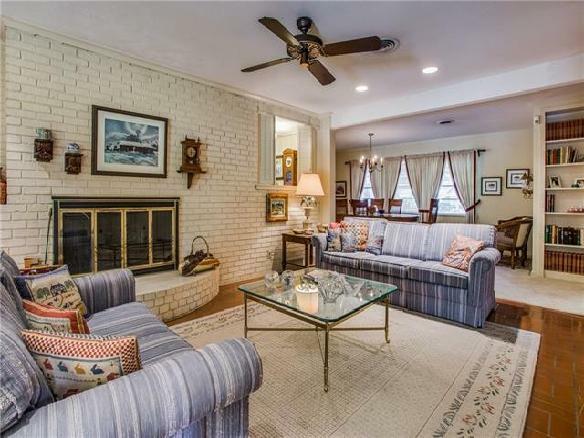 Wood floors throughout are accented by the working wood burning fireplace in the main living room. 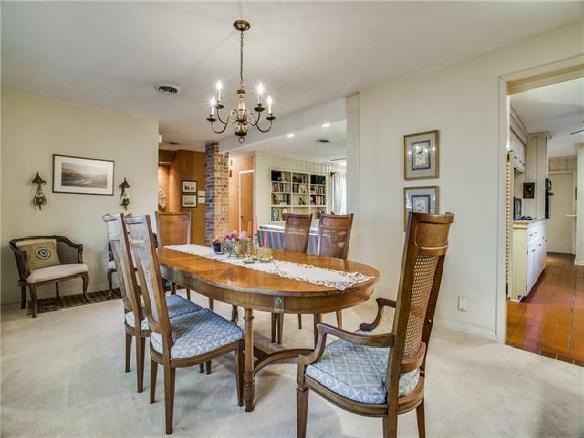 The open concept kitchen adjoins a spacious dining room & bar seating. 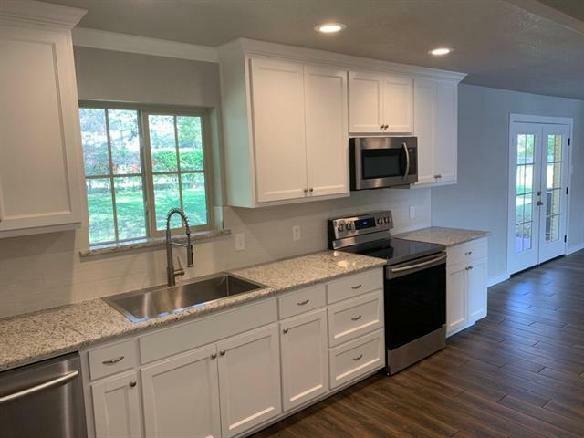 Beautiful stainless appliances, marble flooring, granite countertops, a functional kitchen pantry & ample cabinet space make this home great for entertaining. Spacious master has room for king bed. 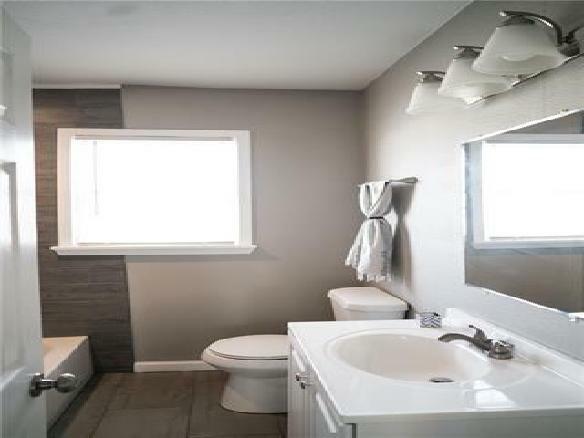 Remodeled master bath has shower w pebble flooring. 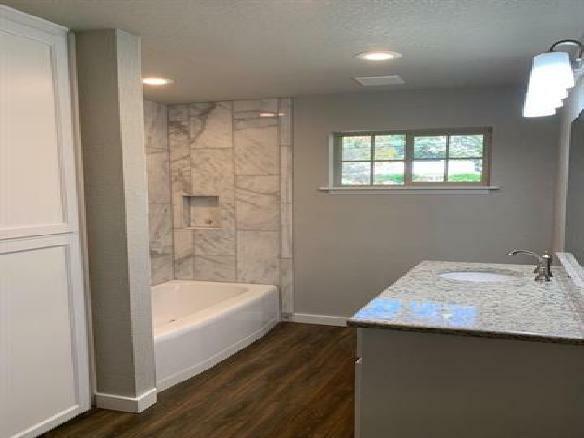 Other remodeled bath has tub shower combo. Utility room inside. Owners installed new garbage disposal, dishwasher, & updated fireplace to working order. Roof replaced 2017. 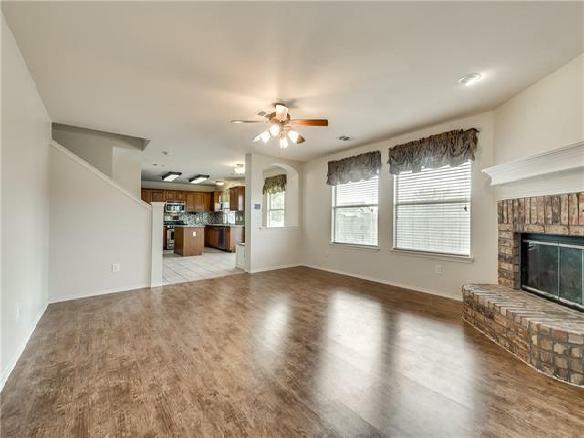 Looking for a spacious home in Summer Creek? There is a formal sitting area upon walk in opposite the dining with mirrors inlaid. 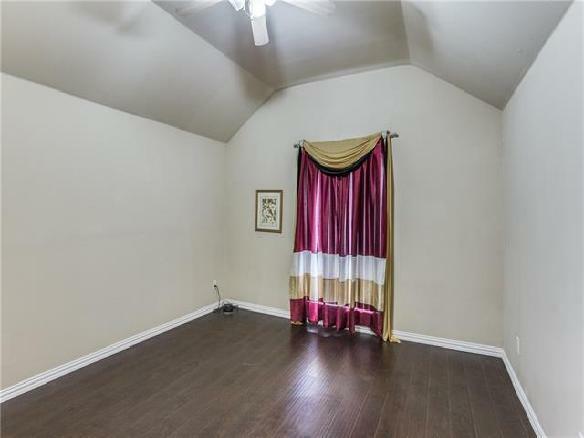 Formal study has tray ceilings & custom made window treatments abound. 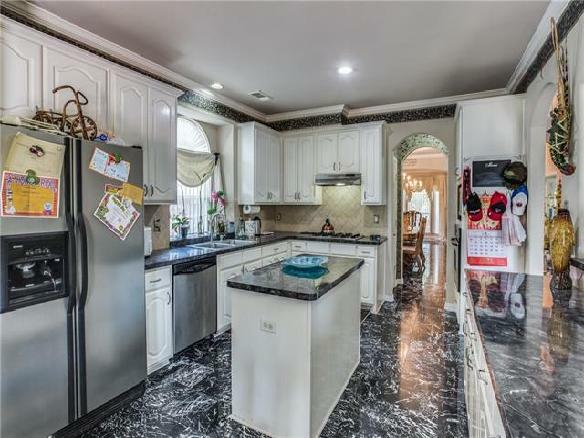 Pass through the butlers pantry adjoined to kitchen and notice the gas stove top, large island and eat in kitchen. The stone gas fireplace is accented by tall windows. 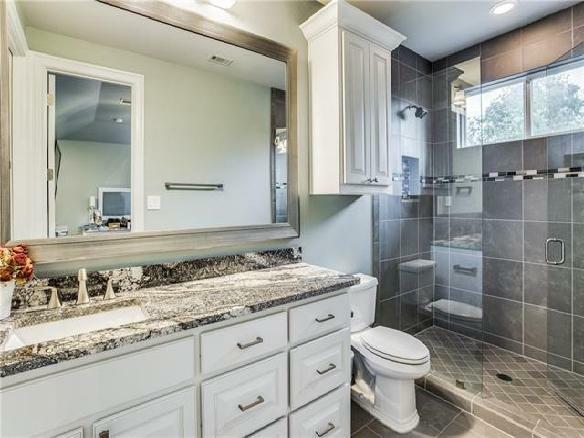 There is a Powder bath down & separate utility. 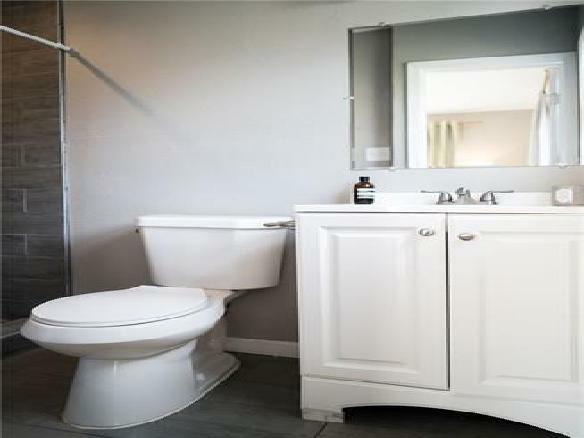 The large master suite has wood flooring and the Master bath has a large walk in, two sinks and jetted spa tub. 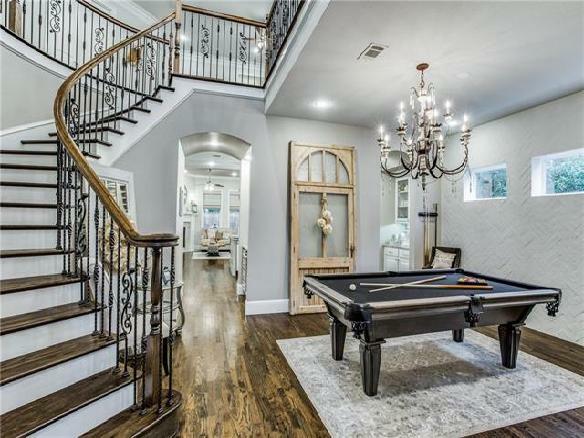 Enjoy the upstairs living with built ins. 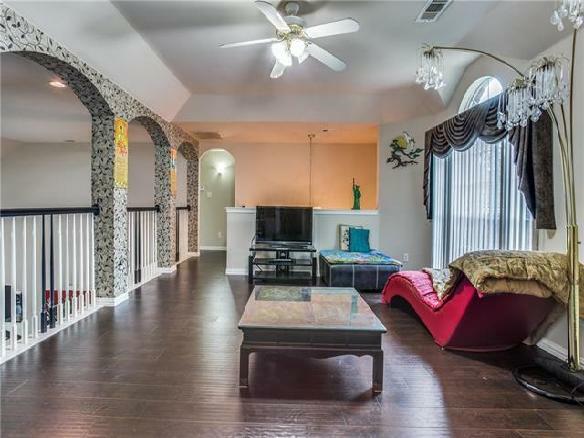 There are 4 large bedrooms upstairs each with walk in closets. 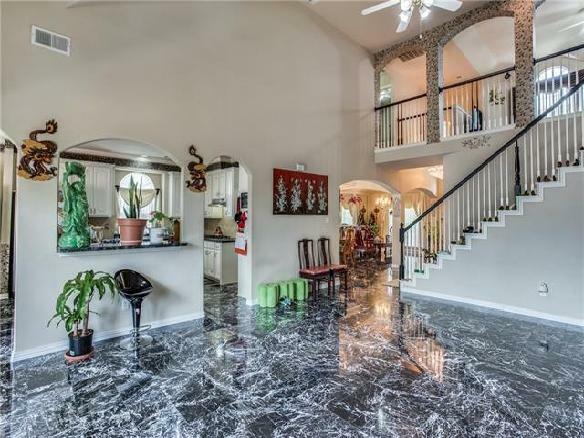 Owner will provide five thousand flooring allowance if buyer wishes to replace granite. This property has been tastefully and lovingly restored by the person who made wonderful memories here as a kid. 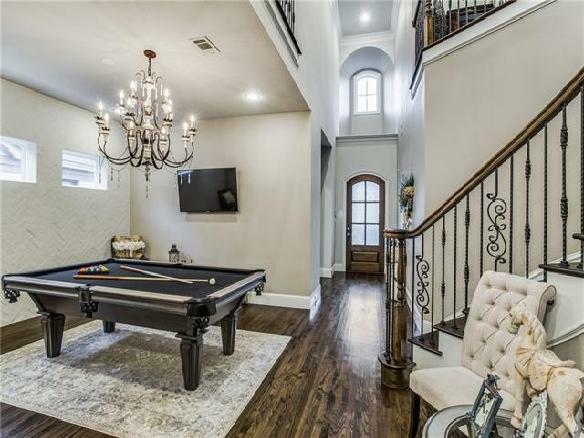 It''s located in South Hills, which was named one of Fort Worth Magazine''s Best Neighborhoods in 2017. 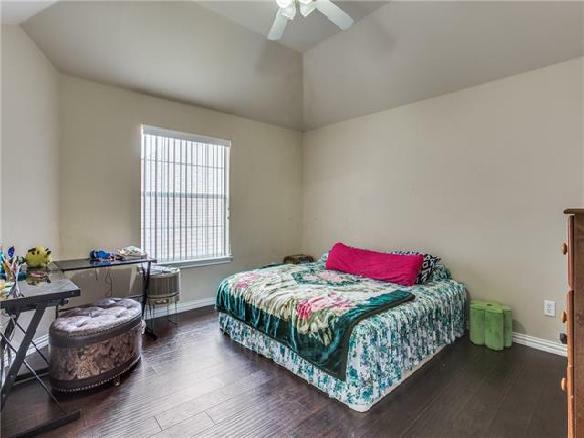 It is close to University area, Cultural district and shopping, Chisholm Trail and I-20. 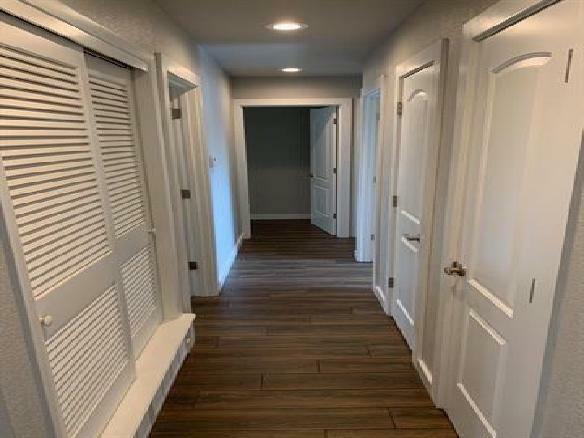 Upgrades include but are not limited to new roof, new doors, new windows, new stainless steel kitchen appliances, new insulation, electrical upgrade, new air conditioning unit, new bathroom fittings, new plants for front yard and lots of cosmetic upgrades. The backyard is great for entertaining and will not disappoint. There''s not much to say other than, go see it for yourself. You will be pleasantly surprised. 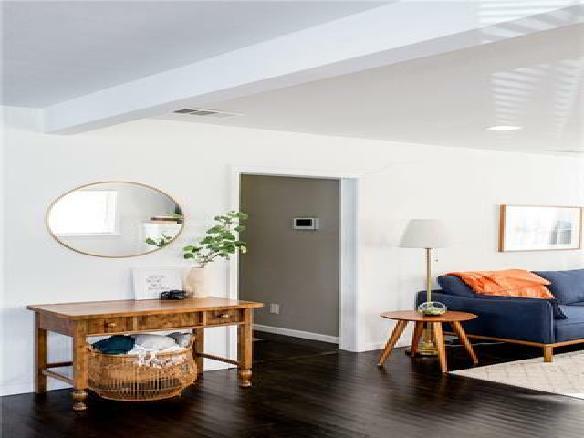 Spacious, charming 2 bed, 1 bath garage apartment. 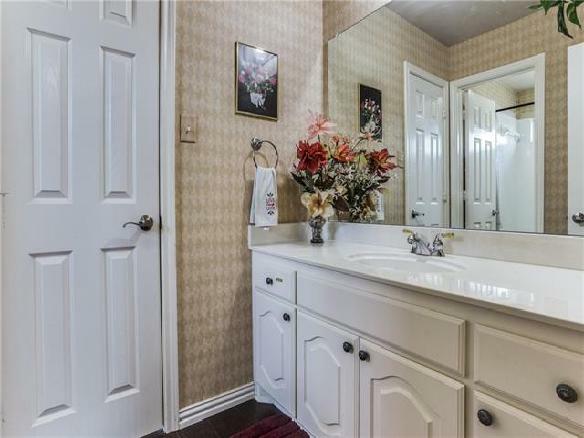 Newly remodeled, easy access to bath from both bedrooms. Perfect for students! Small desk area, bedrooms and bath are upstairs, fully equipped kitchen and open space downstairs. All kitchen appliances, washer and dryer included. Outdoor courtyard with patio table. One garage space and one outdoor parking space included. 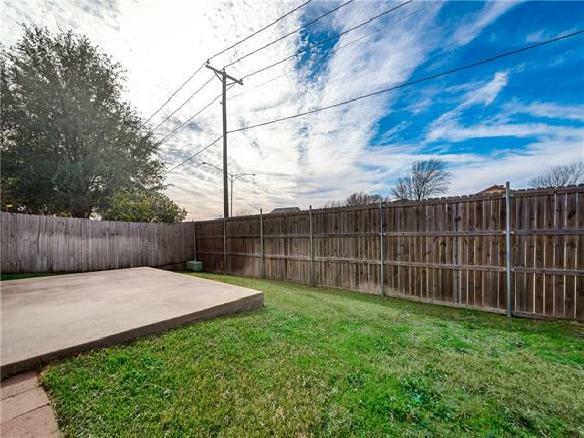 Minutes from UNT Health Science Center, restaurants, cleaners and banking. Water paid. Tenant pays electricity and gas. No dogs, cats considered with pet deposit. $75 fee for credit & background check.$1050 security and first month due at signing. One year minimum lease. 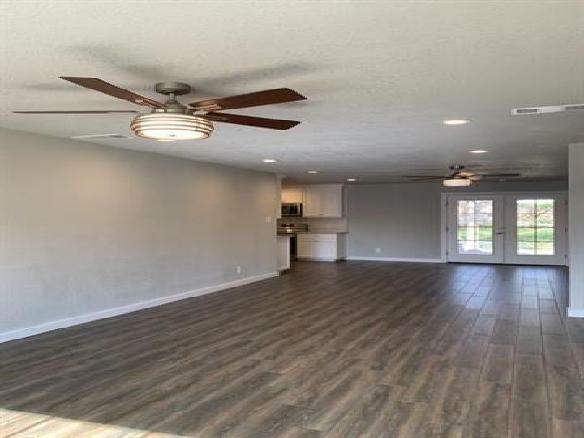 Pride of Ownership Abounds in this Single Story with Enclosed Sunroom! The storm door welcomes you into the large living room with wood burning fireplace. 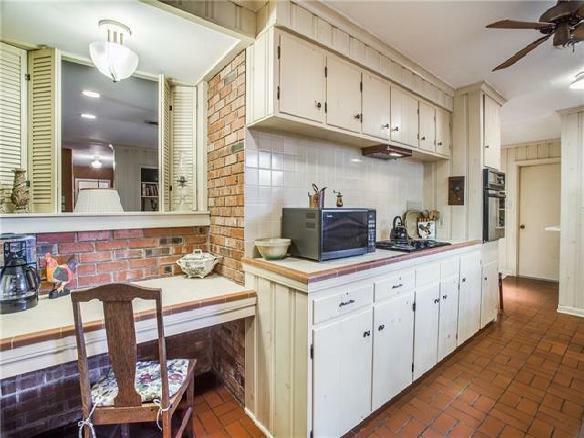 The large kitchen has room for bar stools and an oversized morning area. Oversized utility has cabinetry and additional storage. The master suite has raised ceilings, a walk in closet, separate shower and spa tub. 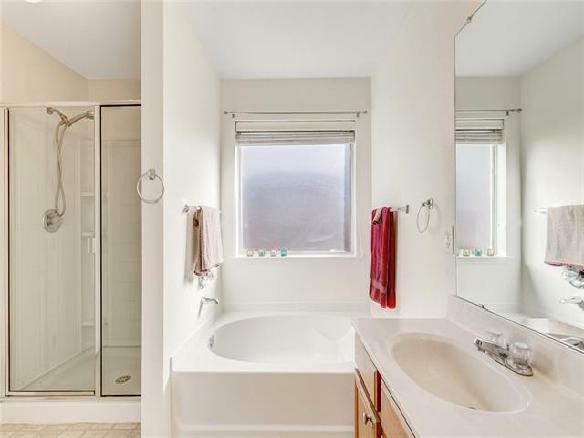 Secondary bedrooms have large closets and share a large full bath. 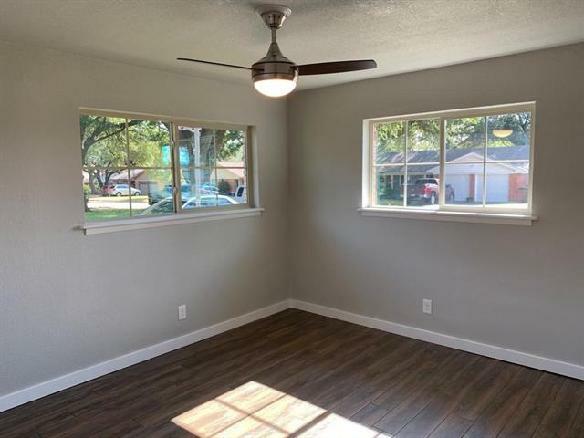 The enclosed sunroom has an HVAC window unit and glass break for extra security. The backyard boasts stone pathways and mature landscape for those wanting low maintenance. 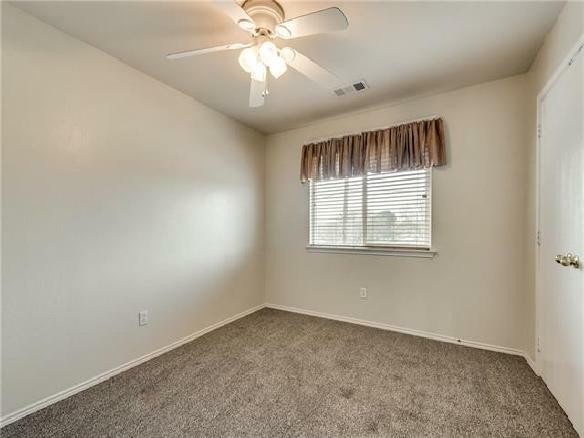 Owner replaced HVAC condenser in 2017, Water heater in 2018, carpet and interior paint in 2016.